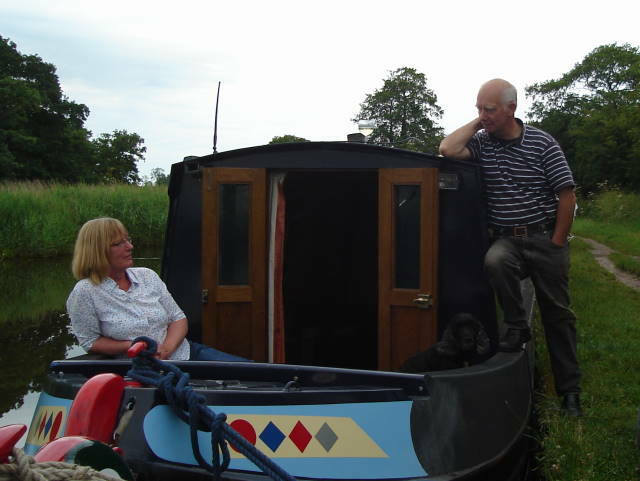 As we have some time and a good signal here are some photos..
Our friends Anne and Jeff who are both single handed boaters.Â Moored a Tixall Wides where we stopped off for a few days. 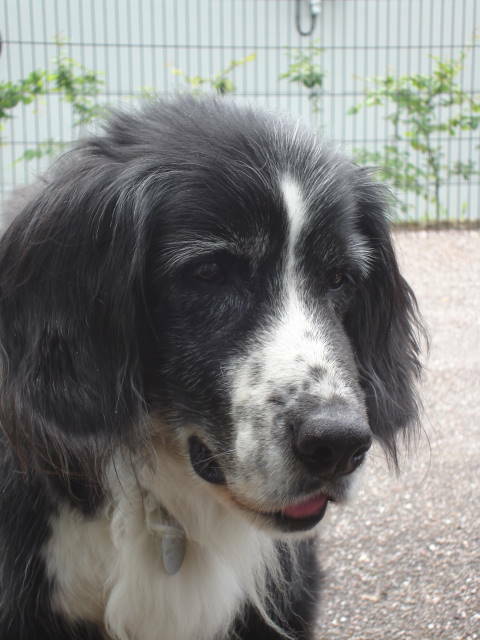 Roly – looking older but stil alert for a biscuit…. 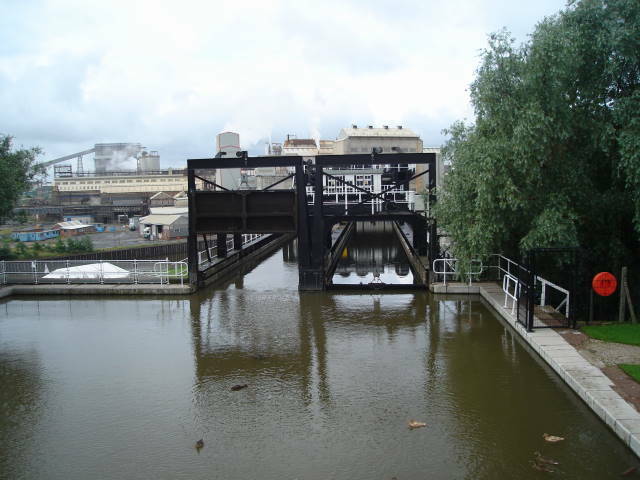 Top of Anderton Boat LiftÂ showing an industrial back-drop. 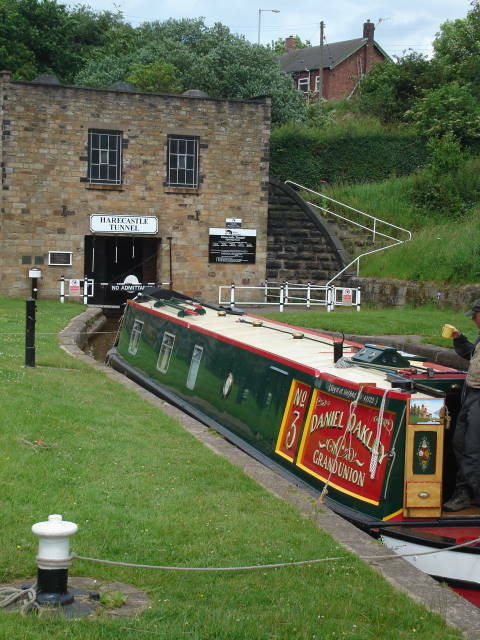 The Weaver stopped commercial traffic in 1997. This entry was posted on Tuesday, June 26th, 2007 at 9:10 am and is filed under Uncategorized. You can follow any responses to this entry through the RSS 2.0 feed. You can leave a response, or trackback from your own site.